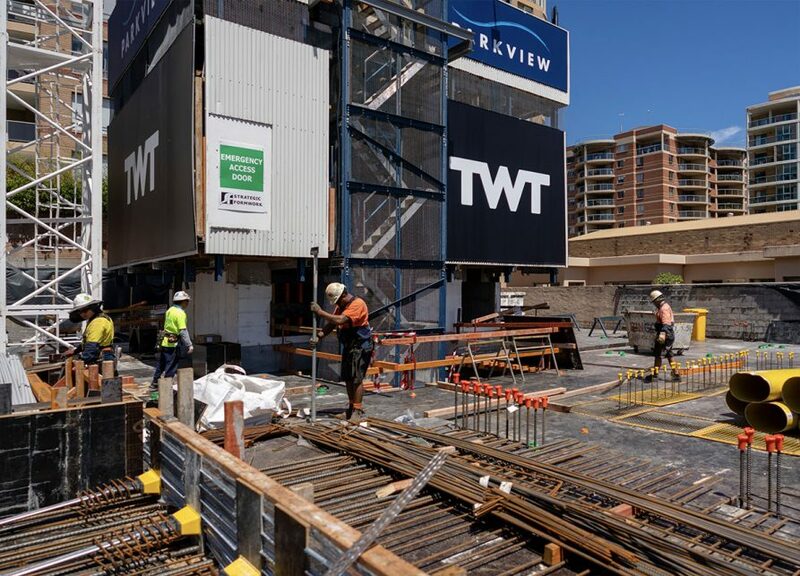 The TWT team is pleased to share with you the latest construction update for NewLife Bondi Junction. 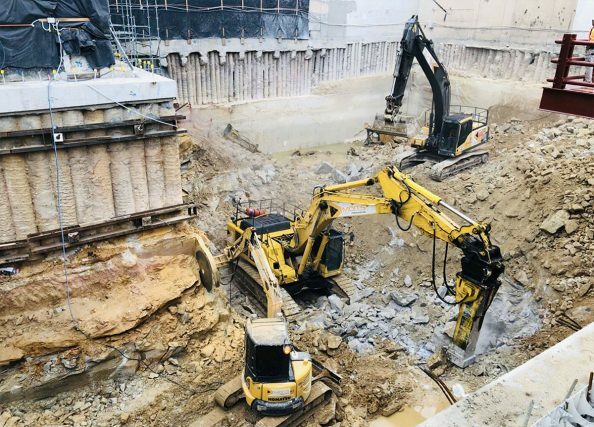 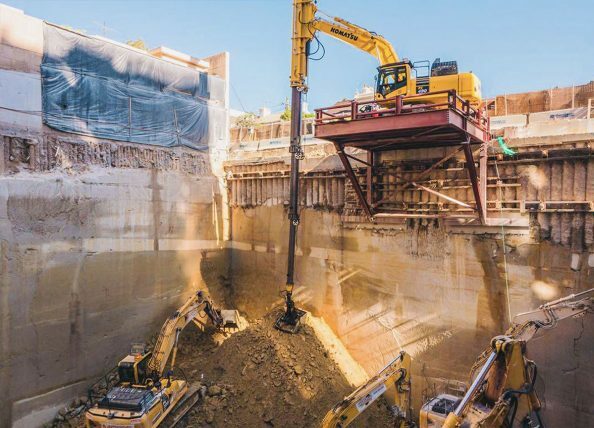 Significant progress has been made on the construction of NewLife Bondi Junction during 2018 and 2019 has started with work commencing on level 2 above ground. 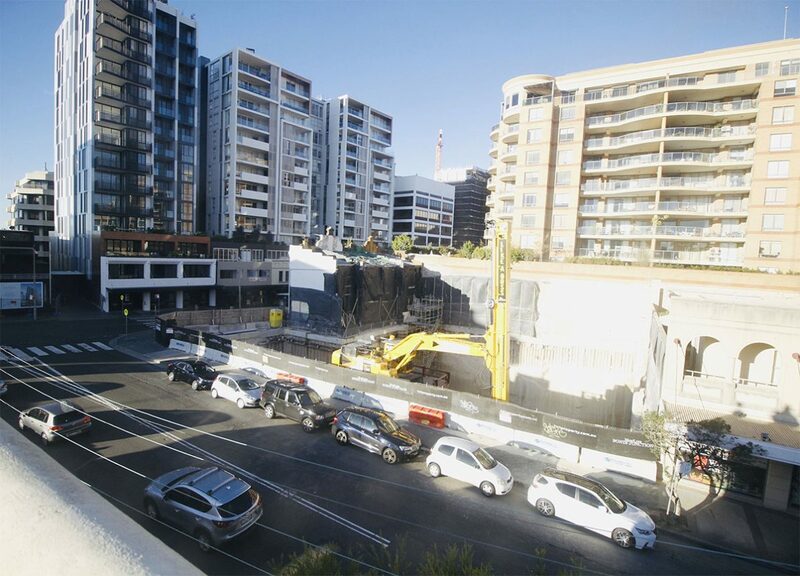 We will post regular updates as we move towards project completion of NewLife Bondi Junction. 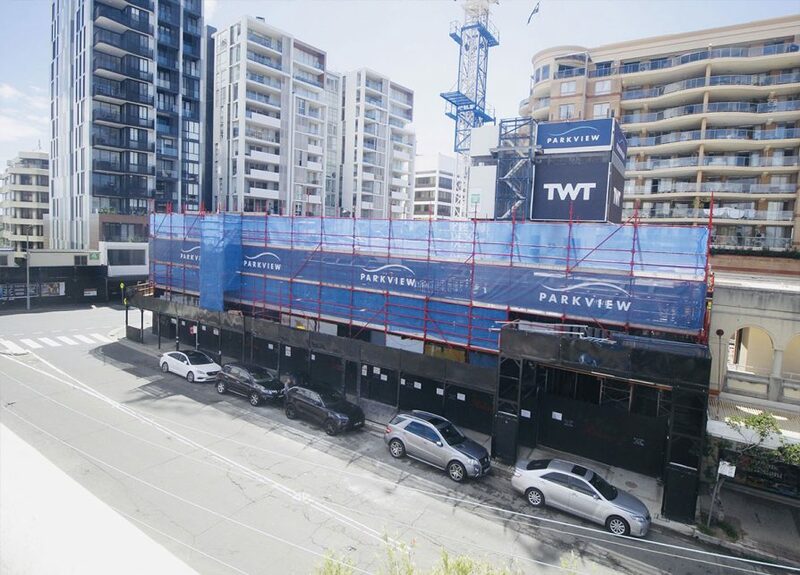 For all project enquiries please contact TWT Property Group on 1300 812 208.